Bicycles are becoming ever more popular in California, and with good reason. Beyond being a great tool for exercise, biking is both cost effective and environmentally responsible. Even better, the Monterey Bay region is a great place for bicycling, as it offers bicyclists unparalleled beauty, a temperate climate, and terrain suitable for all ages and ability levels. Unfortunately, traffic does not always cooperate. Biking comes with risks. 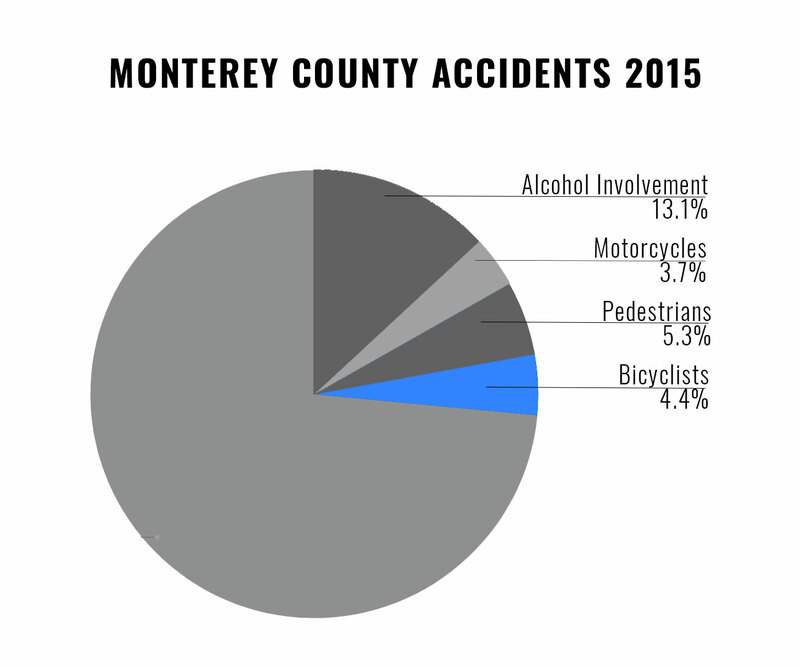 The Healthcare Cost and Utilization Project (HCUP) reports that bike accidents result in nearly 420,000 emergency room visits each year, with motor vehicles causing the largest share of very serious bike accident injuries. According to data provided by the federal government, 141 cyclists were killed in traffic accidents in California in the year 2013 alone. 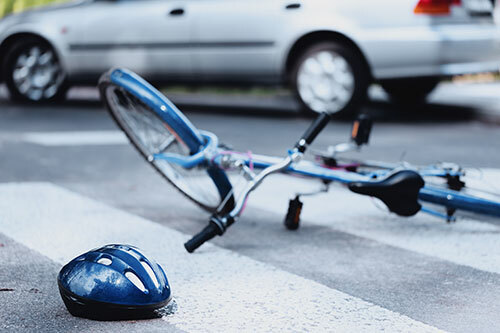 At the Allen Law Firm, our Monterey and Santa Cruz bicycle accident lawyers are committed to protecting the legal rights and financial interests of injured victims. If you or a loved one was injured in a bike collision, we can help. Please contact our legal team today for a free review of your case. At the Allen Law Firm, our personal injury lawyers have deep experience representing bicycle accident victims. If you or a family member was severely injured in a bike crash, please do not hesitate to contact our office today for a free case evaluation. From our offices in Monterey and Santa Cruz, we represent victims throughout the Central Coast region.